We know a strong relationship exits between high expectations and confidence. Having high expectations can affect your confidence–which I call the confidence-expectation connection. When you fail to reach your expectations, confidence can take a hit when you questions your ability. In addition, if you believe you cannot perform to others’ expectation, you will experience a greater degree of pressure and anxiety during competition. 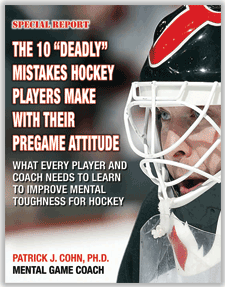 The ultimate result will be a repetitive cycle of pressure, anxiety, under-performance and lower confidence. Maybe a coach has talked to you about your potential and told you that they believe you are on the verge of a breakout season. Possibly your coach talked to you about their expectation to lead the team to victory or improved stats. Even though your coach believed in you, you just didn’t share the same level of confidence in your ability. 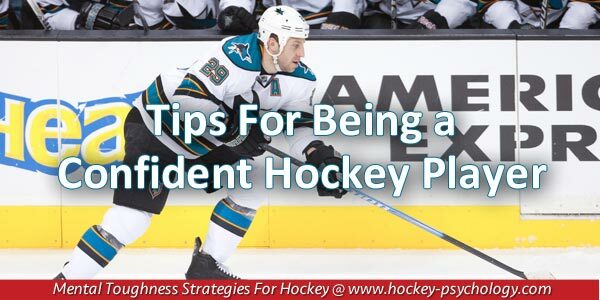 These high expectations can cause you to feel a lot of pressure to perform. After all, you didn’t want to let your coach down. So you may focus on trying to make some of the weaker aspects of your game into strengths in attempt to rise to your coach’s expectations. Despite your desire to please your coach, game after game, your performance suffered. Former 2012 NHL overall draft pick Nail Yakupov understands the effects of trying to live up to high expectations and the effects on confidence. Yakupov was drafted as a teen and had the future of a franchise hoisted upon his shoulders. 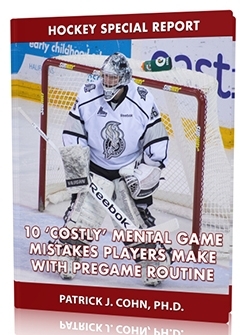 The expectation to perform and rescue a franchise is a difficult challenge for any player. After four lackluster years with the Edmonton Oilers, Yakupov was traded to the St. Louis Blues. Now, Yakupov is faced with the challenge: Will the trade serve as a fresh start or will the trade become a further blow to Yakupov’s confidence? St Louis Blues’ head coach Ken Hitchcock plans to set Yakupov up to succeed and foster his confidence. Hitchcock’s plan for Yakupov is to improve his confidence by allowing him to play to his strengths. 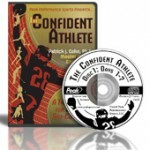 By focusing on strengths, athletes foster confidence. Aren’t you more confident when you think about all the things you do well? Let go of strict expectations you feel others have for your performance. You cannot control the expectations of others but you can create your own personal goals to guide your athletic actions. Focus on your talents and strengths, not shortcomings. This is a matter of knowing your strengths, maximizing your strengths and game planning to take advantage of your strengths in competitions. 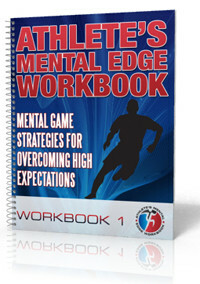 Imagine how much more you could accomplish with the improved mental skill of confidence!